Coffee & Wine – Good for Your Heart Health? Since I love a piping hot cup of coffee in the morning, and a great glass of wine at night, I decided to investigate whether they have any heart health benefits. For starters, I was happy to learn that the Mediterranean Diet has been proposed as the healthiest diet in 2019 for preventing chronic illnesses like heart disease, but I confess it’s because it includes drinking the occasional glass of wine! I’m wondering though, is wine actually healthy? There have been reports that red wine may have heart-protecting properties because it contains antioxidants and polyphenols which are found in red and purple grape skins (also found in many other fruits, vegetables, and nuts). However, most of the research to date showing that drinking moderate amounts of wine, or any alcohol for that matter, is associated with lower rates of heart disease is only observational; such studies don’t definitely prove cause and effect. Therefore, if you’re like me and enjoy a nice glass of red wine at the end of the day, moderation is the key! According to the American Heart Association (AHA), moderation means a maximum of one five-ounce glass of red wine for the ladies and two for the gentlemen per day. My other favorite beverage is coffee! A cup of black coffee packs quite a punch: it wakes you up, boosts your metabolic rate, and may decrease the risk of some diseases. But is there concrete evidence that supports these and other findings that claim caffeine helps sharpen your mental focus, improve your mood, improve performance during exercise, and reduce your risk of cardiovascular disease and overall mortality? The AMA says yes! Like wine, coffee is an excellent source of antioxidants. This may help disarm free radicals and protect cells from aging and disease. While some believe coffee is harmful and addictive, the majority of studies on coffee and health actually find that it’s good for you! So how much coffee can we safely drink? Research shows that consuming 4-6 cups of coffee a day (400-600 mg/day) is generally not associated with adverse effects in most people. It’s true that too much coffee in people sensitive to caffeine can lead to anxiety, sleep disruptions, heart palpitations, and restlessness. If that’s you, stay away! However, what’s true for everyone is that adding an abundance of sugar and loads of creamer to your coffee will increase your daily sugar and trans fat content, making it detrimental to your overall health. Therefore, it’s best to stay away from sweetened coffee beverages and energy drinks. It’s no surprise to me that coffee is currently the most popular drink in America, and I for one am thrilled to learn that it has many health benefits for most people! But similar to drinking wine, sage advice would advise you to drink coffee in moderation, enjoy every sip, and savor the flavor. After all, in my opinion, both wine and coffee are nectars of the gods! Sue Saso is a health educator and nutritionist whose professional background includes biometric results consultations, facilitating mind-body wellness classes, and health coaching. Sue works as a consultant for BaySport providing one-on-one counseling to help people achieve their fitness goals and improve their overall health and well-being. She has a Master in Public Health degree and is a NASM-certified personal trainer. Sue enjoys working out, live music, travel, reading and hanging out with her husband and two boys. 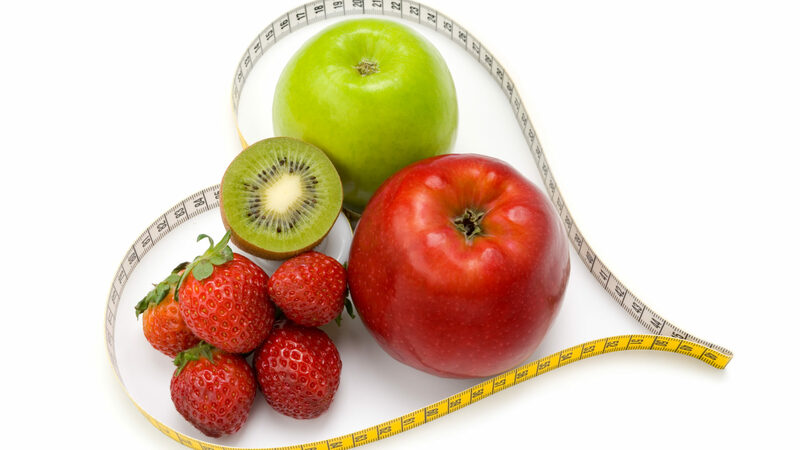 Welcome to our blog, where you will find a wealth of information regarding healthy living. Is there a health topic you can't find? Let us know and we'll be happy to share the information.